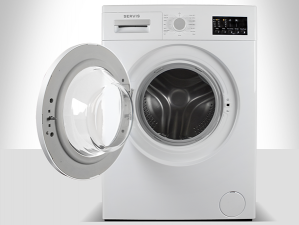 The new W61244F2AW brings together Servis efficiency with straightforward design to produce a machine in a classic White finish that’s easy to use and gives great washing results. And if you only have a half load, our Eco-Logic system will save you time and money. 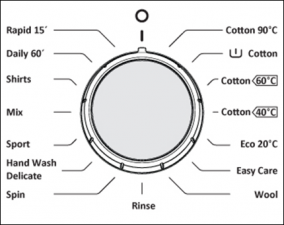 With everything from a full 90 degree wash to a super quick 15 minute option this machine has a range of washing choices. 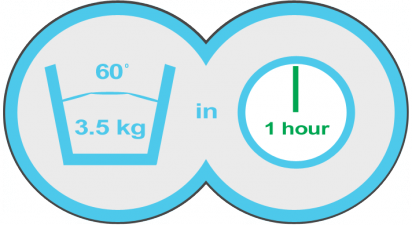 There's even a 60 minute, 60ºc programme; allowing you to wash the dirtiest clothes in just an hour. 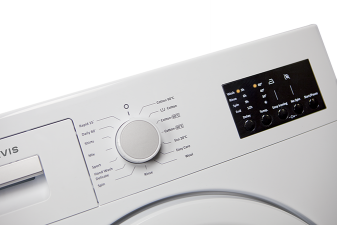 Whether you want to change the wash temperature or start the wash at a time that suits you; the new W61244F2AW lets you do it. Giving you a machine that fits your lifestyle and makes your life easier. 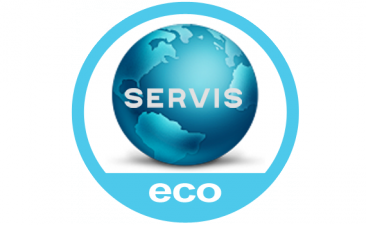 When the Servis Eco-Logic system detects that you have put a half load or less into the machine, it adjusts the programme. This saves you time and reduces the amount of water and energy used, saving you money. 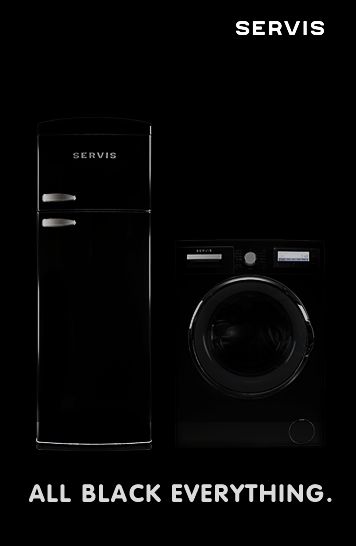 If clothes are only lightly soiled or just need refreshing the W61244F2AW can wash 2kg of clothes in just 15 minutes. Ideal for busy people who are short of time. 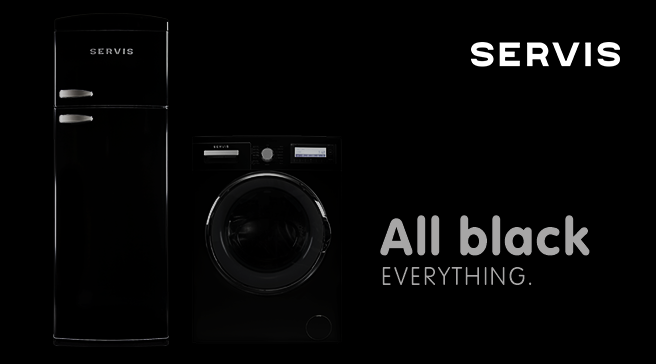 With some machines really dirty clothes need long washes. However this machine lets you wash 3.5kg of heavily soiled clothes in only one hour. Particularly invaluable for baby clothes and sports kits. The W61244F2AW's time delay function means that you can set any programme to start when you want it to. 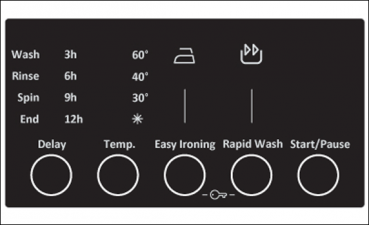 So whether you want to make the most of cheap night time electricity or just make sure your wash is ready when you are, it's as simple as pressing a button.